The HR professional and quality assurance body of South Africa, the SA Board for People Practices (SABPP) has launched the most exciting national HR project in South Africa ever – the creation of the first set of national HR Standards at the HR Standards Development Summit on Tuesday, 21 May 2013 in Johannesburg. A set of 13 national Standards titles has already been brainstormed by HR Directors and it is now time for HR directors to get together and generate the necessary standards. 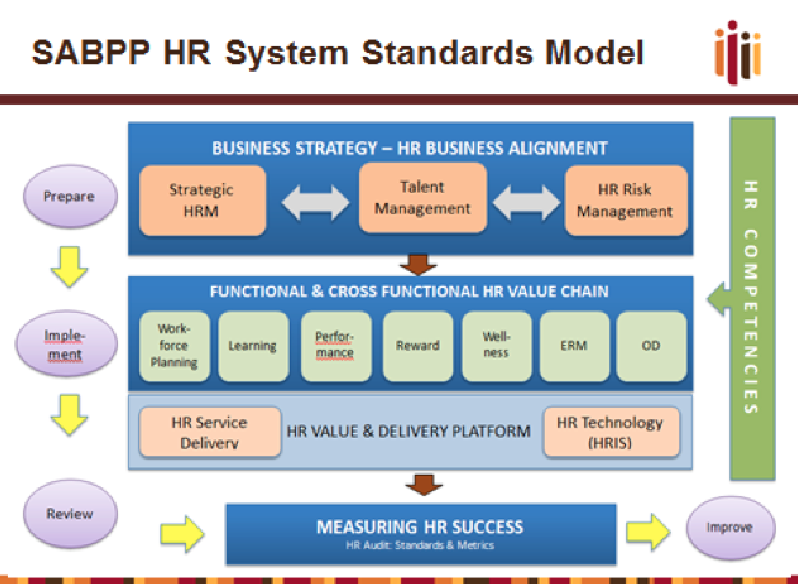 The standards are strategic HR management, HR risk management, talent management, workforce planning, learning and development, performance management, reward, employment relations, wellness, HR technology, organisation development, HR service delivery and HR measurement. These areas are critical in improving the quality of people practices in organisations. The purpose of the national HR standards Development initiative, therefore, is to formulate a consistent set of HR Standards for South Africa, including all areas of specialisation. While still recognising unique operating contexts, industry and company differences, national standards will create a consistent framework for high quality HR work practised by true professionals throughout the country. 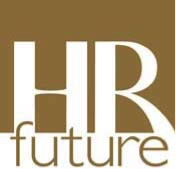 All participating HR Directors, their companies and professional bodies will be acknowledged as the pioneers in setting HR standards for South Africa. Any enquiries about the project can be directed to the CEO of SABPP, Marius Meyer on marius@sabpp.co.za.